Comes in a folded oversized cardboard sleeve. 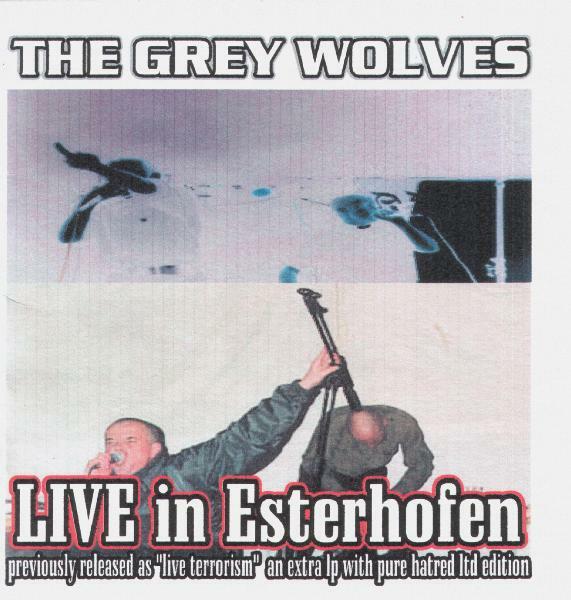 Recorded live at the Ballroom, Esterhofen, Germany. Originally released on the limited 2xLP Pure Hatred in 2003. 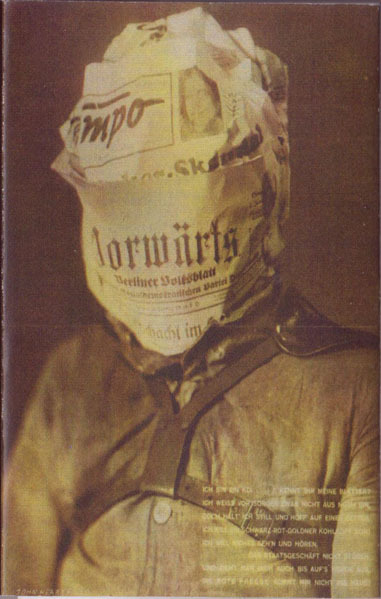 Originally released on the 3xCassette compilation Heavy Electronics: Two Days Of Agony in 1994. 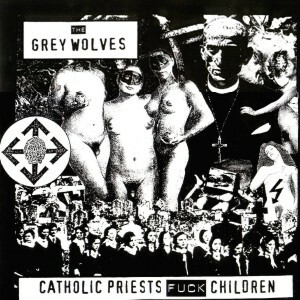 Alternate previously unreleased version of the 1993 collaboration between Grey Wolves and Macronympha. 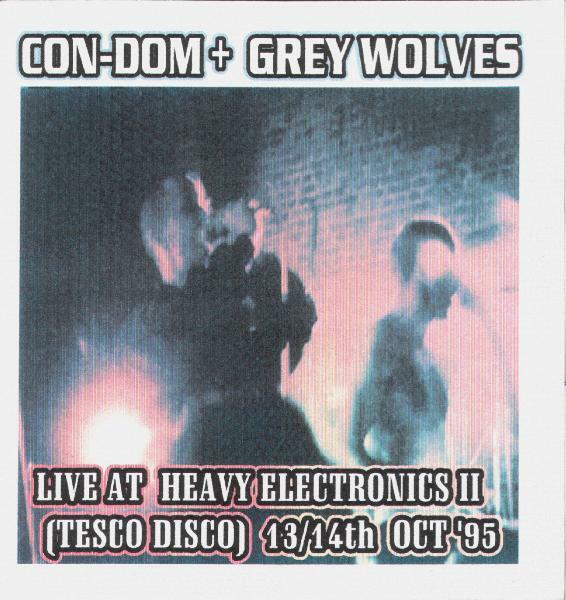 Originally released on the 4xCD compilation Tesco Disco: Heavy Electronics II in 1997. 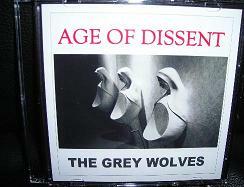 Originally released as LP on Tesco Organisation (TESCO 024) in 1995. Tracklist is different from the LP version. Originally released as a cassette on Old Europa Cafe. 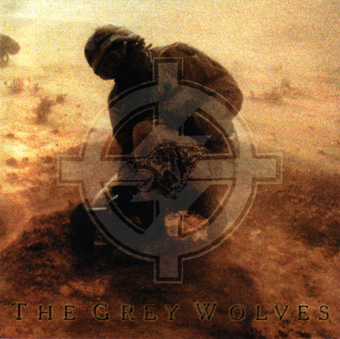 This version has been remixed by The Grey Wolves. Re-release on cdr in handmade oversized cover. Housed in a six-panel fold-out sleeve. Limited edition of 500 copies.